We can never predict that moment when our key is misplaced. An unfortunate event that we cannot control. All we can control is the ability to react quickly and promptly. ASAP Locksmith understands then need for a quick reliable locksmith. We provide nothing less for your commercial, residential and automotive needs. The best in the industry at everything we do. From your commercial, to residential needs we will meet you at work and get you safely home by getting you the access you need. ASAP is the most reliable locksmith in Houston. With the ever increasing detailed electronics in today’s cars, it is no longer just a matter of cutting keys. In some cases, chips have to be programmed. At ASAP we have all the necessary expertise and equipment to perform these specialist auto locksmith services. We deal with all kinds of cars ranging from big trucks to small vans. If you are to lose your car keys or accidentally lock them inside the car, only a skilled locksmith will be able to help you have access to your vehicle. This can only be done by a trained and professional auto locksmith. 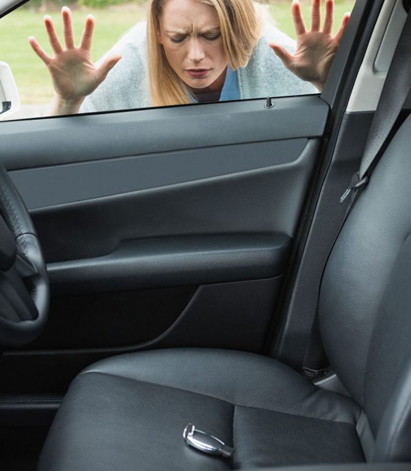 So, are you in a stressful car lockout situation? Our professional, reliable and affordable auto locksmiths are here at your service. 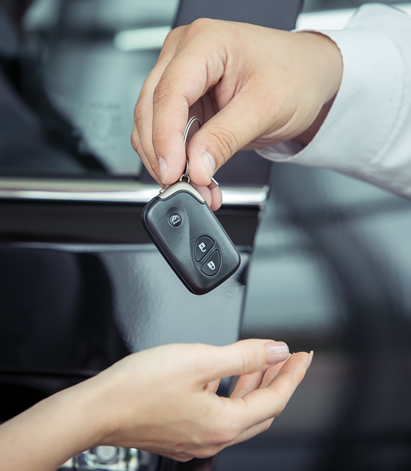 Our 24-hour car locksmith services include duplication of lost ignition keys, extraction of broken ignition keys, transponder chip key programming, GM VAT keys, and much more. You have worked hard to build up your business, and you would want to protect it as much as you possibly can. You business must be protected, and the value and privacy of your clients upheld.At ASAP, we know how important the security of your firm is, and we guarantee fast and reliable commercial locksmith services. We can help you in protecting your business by installing alarm systems, panic bars and exit locks, master key systems, and much more. 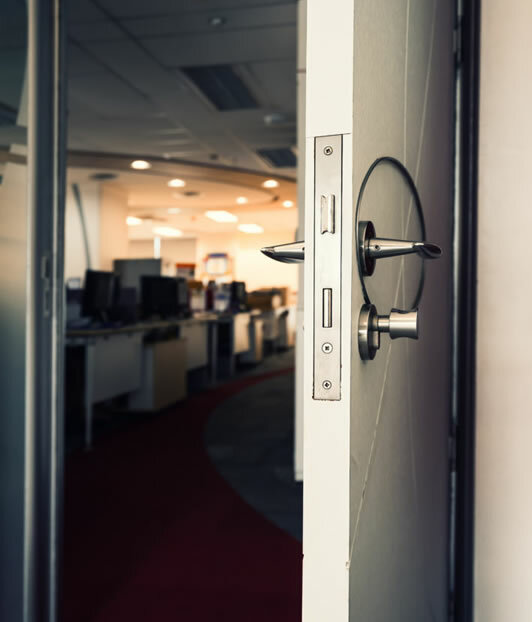 It does not matter whether your business is in an office or industrial building, we will offer you the best security options.When locked out of the office, there’s no more need to cancel your day’s work or break your window. At one point or another, you find yourself in a situation where you need an emergency locksmith service. This happens to almost everyone. You never know where and when you may need an emergency locksmith service. It is important to be well prepared for such a situation and be ready with the perfect locksmith team to handle your emergency. ASAP is the locksmith company you can trust in these situations. We have plenty years of experience working day and night and solving many emergency locksmith situations. Our locksmith experience is crucial when you need a locksmith solution right away. We provide affordable and quick emergency locksmith response 24 hours, seven days a week. 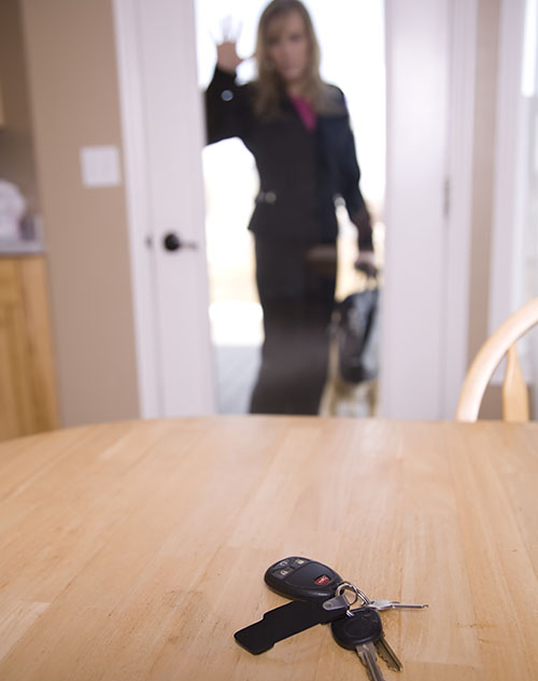 When you contact us, we dispatch our emergency locksmith immediately to your location. Whether you are locked out of your business, home or car; we’ve got you! As a homeowner, you will always need the services of a reliable and professional locksmith. Your child may misplace the keys to your main door, or you may have a lockout with your keys inside. If you have ever faced these situations, you understand how important a quick locksmith service can be. Our residential locksmith service offers a complete solution to all these situations. We always make sure that your doors are secure at all time and provide you with a peace of mind. Our fully-equipped and skilled residential locksmiths ensure that your home is never vulnerable even during such stressful situations. As a fully insured and certified company with many years of experience, ASAP Locksmith will unlock your doors, fix your locks, and perform all residential locksmith services to help you feel safe.